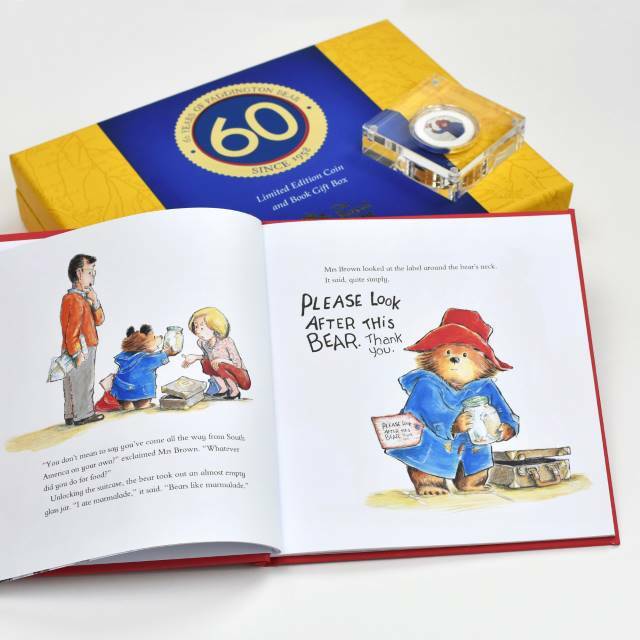 British author Michael Bond’s first publication of the bear from darkest Peru was released in October 1958, and sixty-years on Paddington Bear is still going strong. 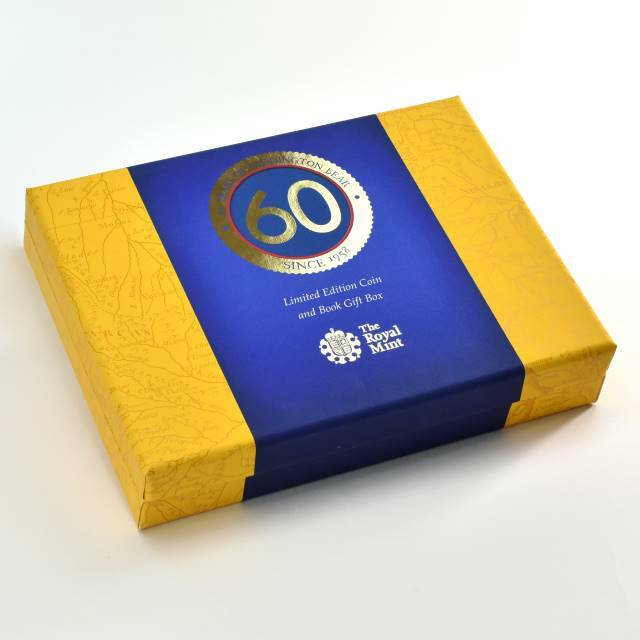 This limited-edition gift box has been created in partnership with the Royal Mint to celebrate 60 years of Paddington and contains a Paddington storybook and a silver Proof 50p coin. 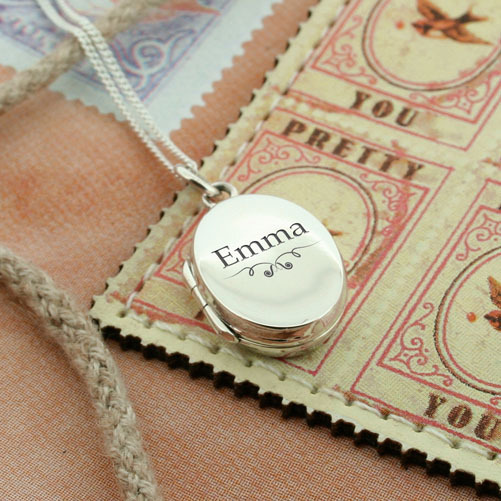 The square format book is bound in a red, hardback cover. 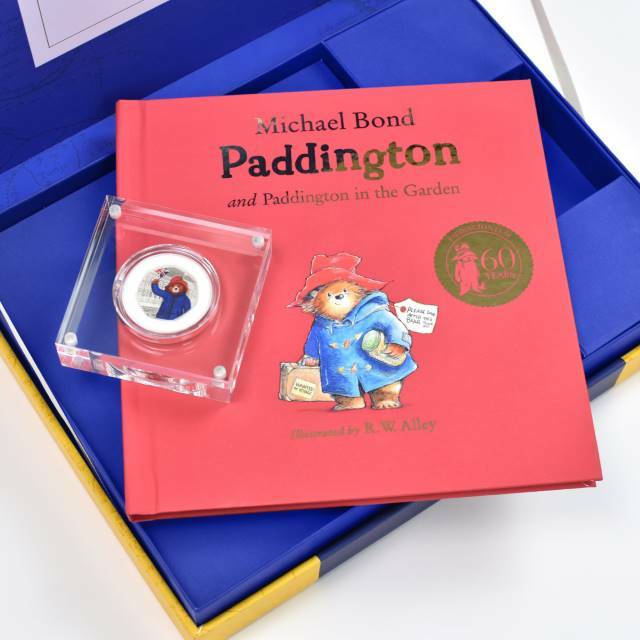 It features not one, but two stories about the marmalade loving bear, including the original story of how Paddington came to London and how he got his name. 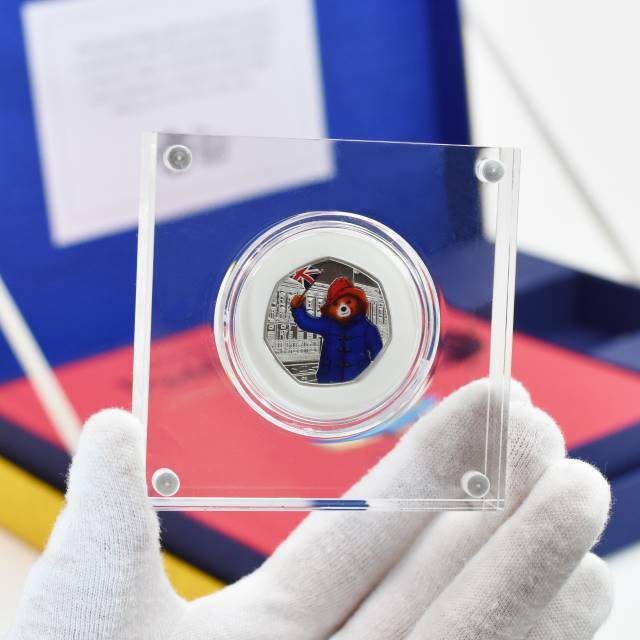 The 50p coin is presented next to the book and is one of only sixty-thousand that have been produced by the Royal Mint for this occasion. 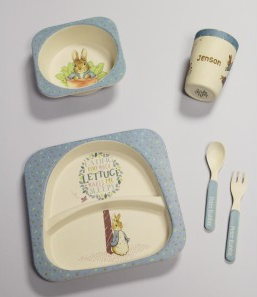 A great collectable gift-set for those who love Paddington, and also a brilliant way to introduce those who may not be as familiar with the bear who has the best of intentions, but somehow always manages to get into the most hilarious of mis-happenings.